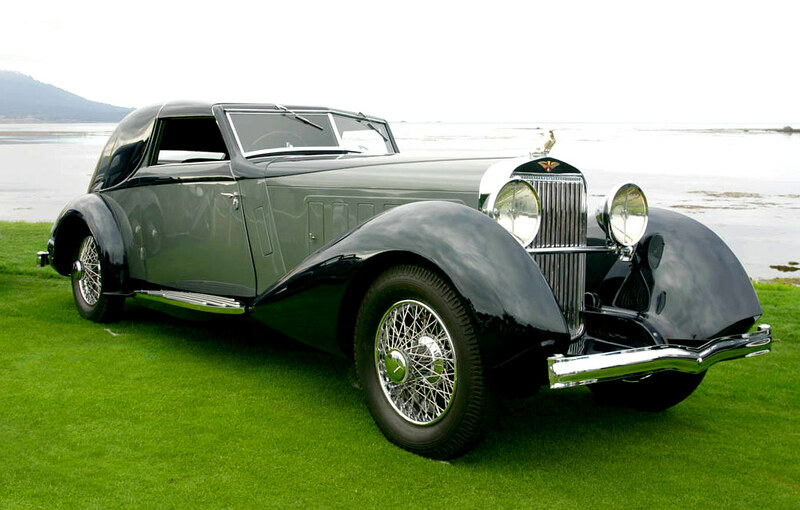 loveisspeed.......: 14018-1936 Hispano-Suiza Type 68 J12 Cabriolet. Sold at David Gooding's 2010 Scottsdale Auction for $1,400,000 USD. 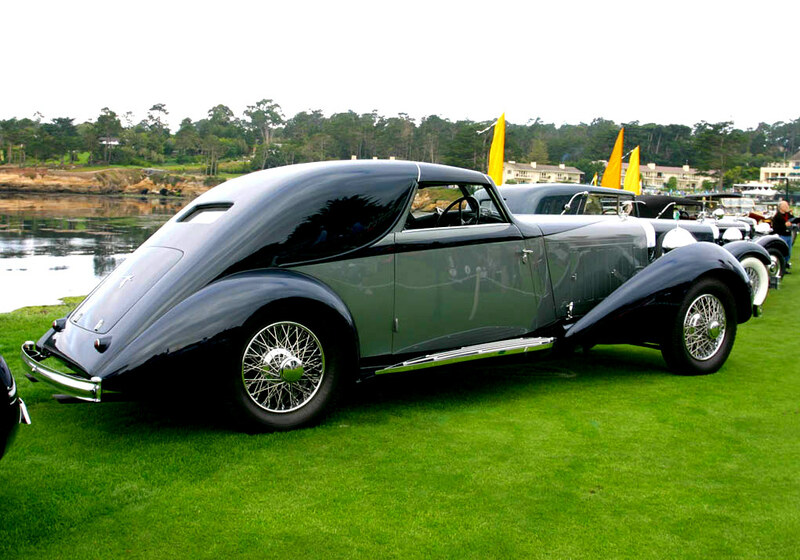 Described as "According to the Hispano-Suiza Society, chassis number 14018 was originally fitted with this wonderful, open body by Saoutchik and was delivered to its first owner on December 30, 1936. Like much of the earliest history of this car, the first owner eludes any firm information, but it is believed that a Czech film star was the original caretaker of this J12." Owned by Michel Seydoux of Sclumberger oil fortune who had Lecoq restore the body and interior. Used in the 1979 James Bond film Moonraker. 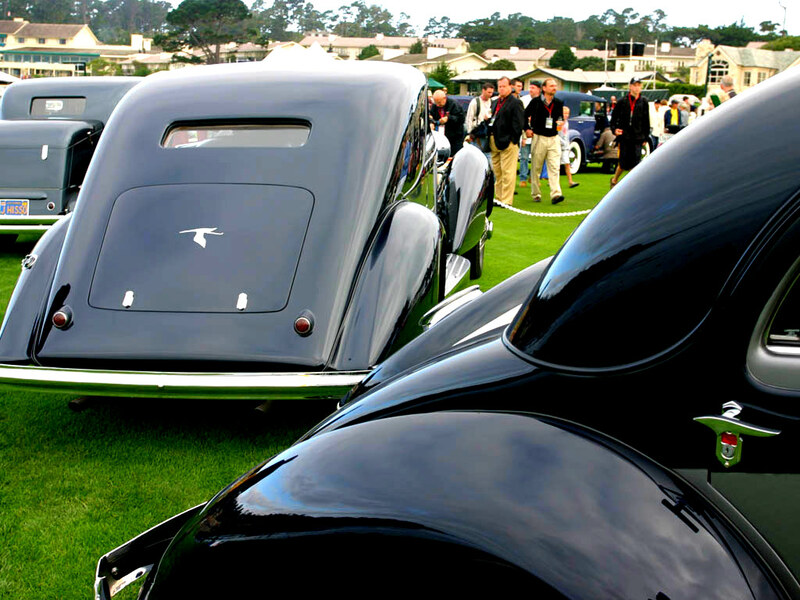 Displayed at the 1988 Pebble Beach Concours d’Elegance 14036-1934 Hispano-Suiza J12 Fernandez & Darrin Coupe de Ville. 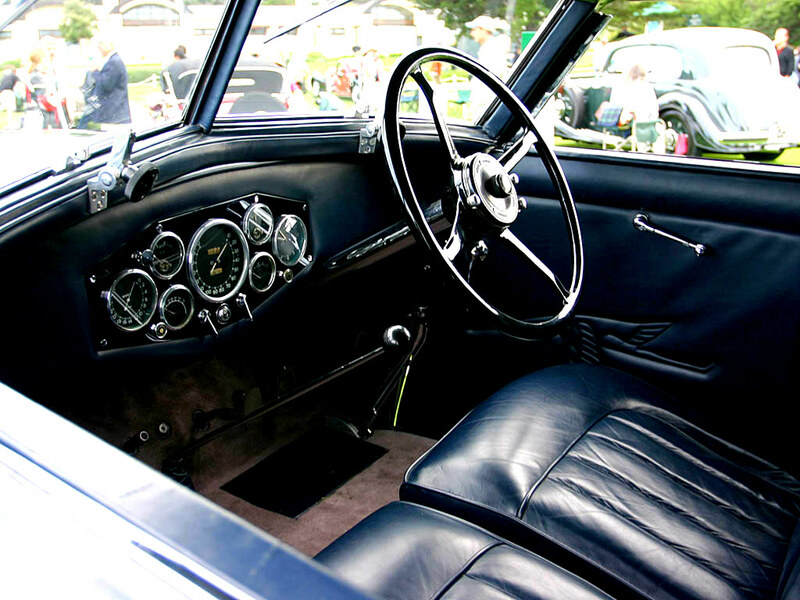 Built for Anthony Gustav, a founder of the Rothschild banking house as one of two specially prepared cars. The rear of the car was almost completely enclosed for passenger privacy. It was used by the Rothschild's for 15 years and was auctioned in 1982 for $150,000 USD. 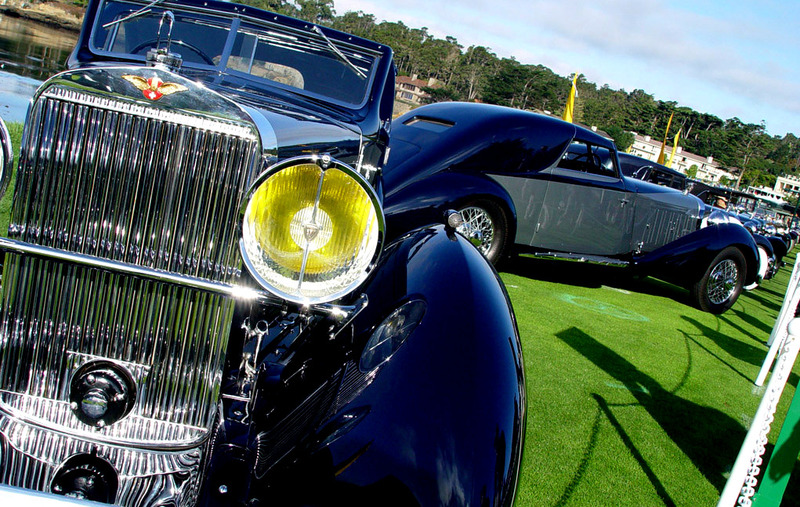 Displayed at the 54th annual Pebble Beach Concours d'Elegance by Robert Lee who also displayed the K6 Coupe Chauffeur sister car on chassis 15008. 14018-1936 Hispano-Suiza Type 68 J12 Cabriolet. Sold at David Gooding's 2010 Scottsdale Auction for $1,400,000 USD. 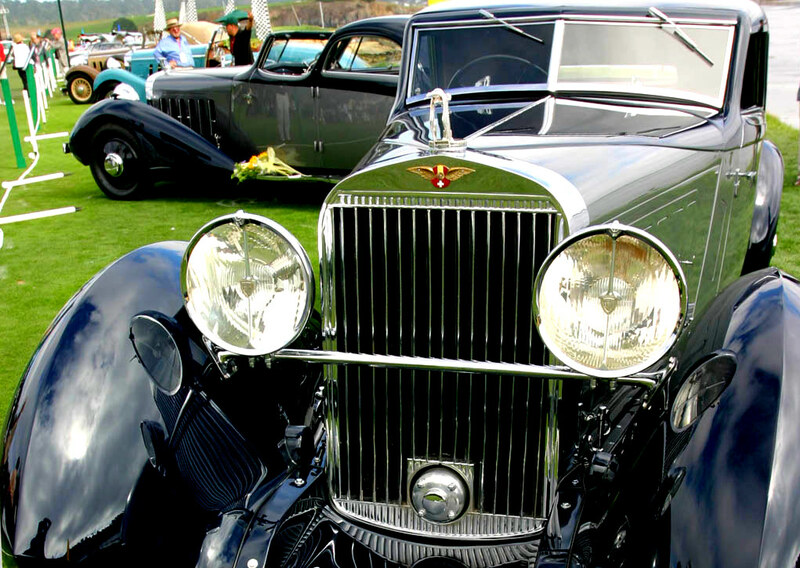 Described as "According to the Hispano-Suiza Society, chassis number 14018 was originally fitted with this wonderful, open body by Saoutchik and was delivered to its first owner on December 30, 1936. Like much of the earliest history of this car, the first owner eludes any firm information, but it is believed that a Czech film star was the original caretaker of this J12." Owned by Michel Seydoux of Sclumberger oil fortune who had Lecoq restore the body and interior. Used in the 1979 James Bond film Moonraker. 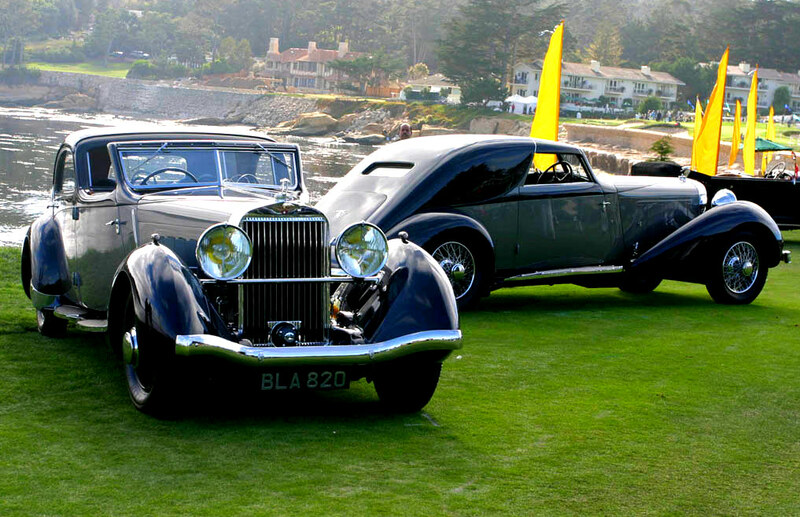 Displayed at the 1988 Pebble Beach Concours d’Elegance 14036-1934 Hispano-Suiza J12 Fernandez & Darrin Coupe de Ville. 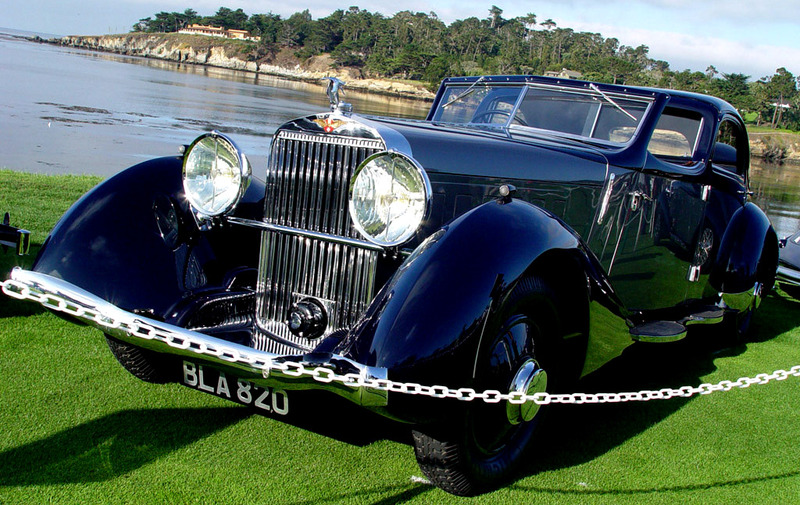 Built for Anthony Gustav, a founder of the Rothschild banking house as one of two specially prepared cars. The rear of the car was almost completely enclosed for passenger privacy. 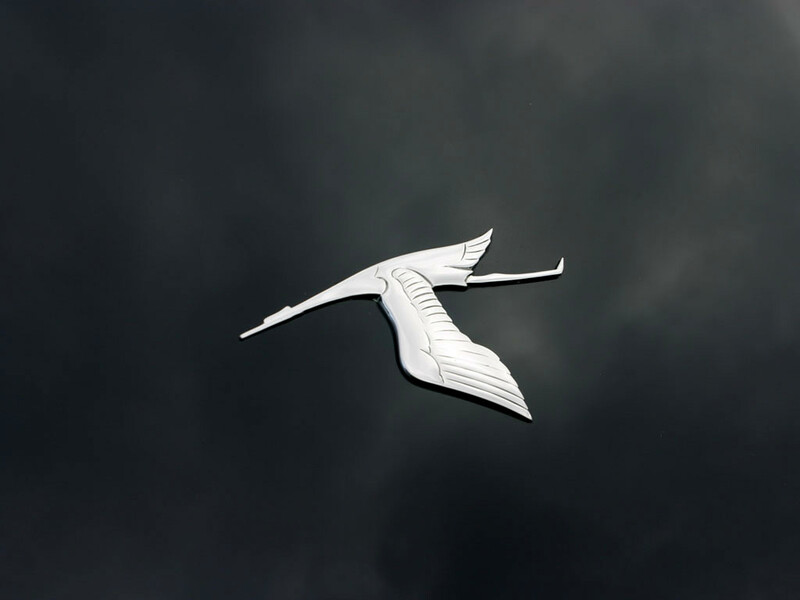 It was used by the Rothschild's for 15 years and was auctioned in 1982 for $150,000 USD. 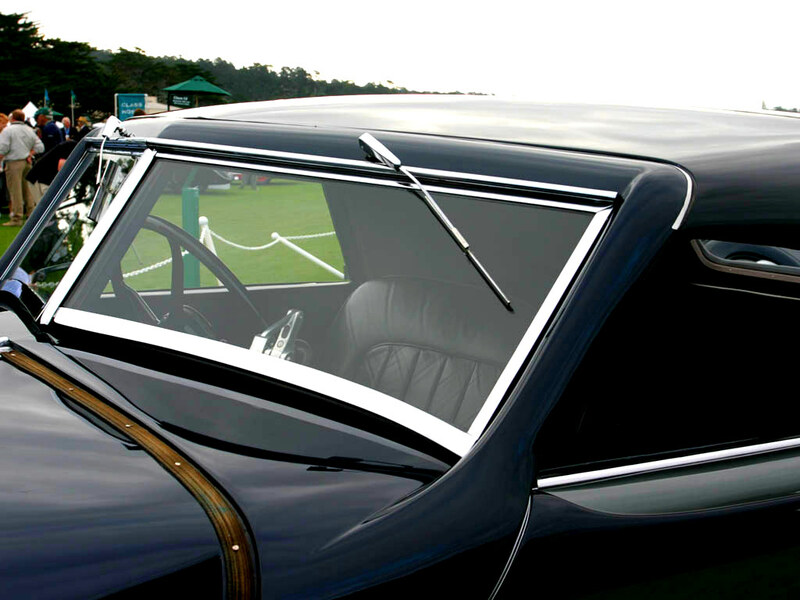 Displayed at the 54th annual Pebble Beach Concours d'Elegance by Robert Lee who also displayed the K6 Coupe Chauffeur sister car on chassis 15008.